In 1950’s Fredrick Hertzberg introduced his two-factor model of motivation. Pay, Working Conditions, Status etc – don’t motivate but demotivate if missing. Responsibility, Challenge, Control over own work etc. – Turn people on and fire them up. Whilst this has come under critical examination in recent years and is now considered simplistic, his basic notion that what satisfies does not motivate can be useful in guiding management thinking and action. The structure of his idea, that what is adequate at one level is not enough for the next level is an approach with broad application. Many of us focus too much attention on what is necessary for success in our field of interest. We don’t always concern ourselves with whether this is sufficient to ensure we reach our goals. In the education field, meeting the criteria for passing a course is unlikely to be adequate to obtain a high mark and more importantly may not be enough for real learning. What gets you a job is usually not sufficient to make you a star performer. In football [and other sports] the team that gets you promoted out of one division is rarely good enough to allow you to succeed or perhaps even to survive at the higher level. I n his work on management competence, Richard Boyatzis pointed out that the skills necessary to be appointed to a particular job were not enough for success at that level. 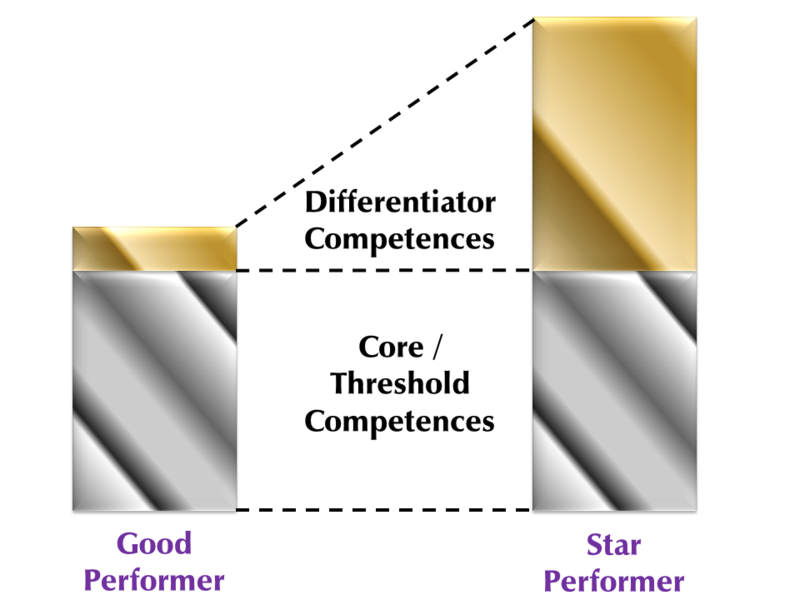 He went on to describe how the star performers were not necessarily better at these core or “threshold competences” but had an additional set of “differentiator competences”which set them apart them from their peers. In broadly technical roles, the differentiator competences are likely to be personal, interpersonal and communication skills – people with this skill set stand out from their [potentially] more technically competent colleagues. These additional skills are frequently crucial for business success. Do you promote people for being good at their current job or for being well equipped for the next. How do you prepare them for the transition? What is it that makes your star performers stand out and how can you spread these capabilities? If you don’t think this through and put plans in place to deal with it, you will promote the wrong people to the wrong jobs. I’ve seen this happen many times, with companies losing good engineers, accountants etc. and gaining poor managers in the process. It can be a lose:lose strategy! 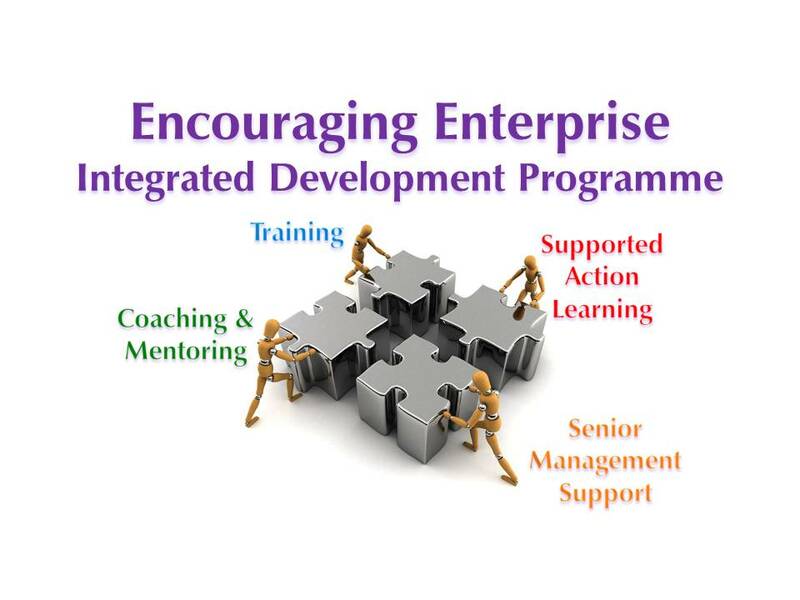 The programme is specifically designed to help professionals with technical skills make the transition into business and management roles.